Europe is the world's most secular continent. While each of its fifty countries has some kind of Christian tradition, fewer then 4% of the total population are evangelical believers. 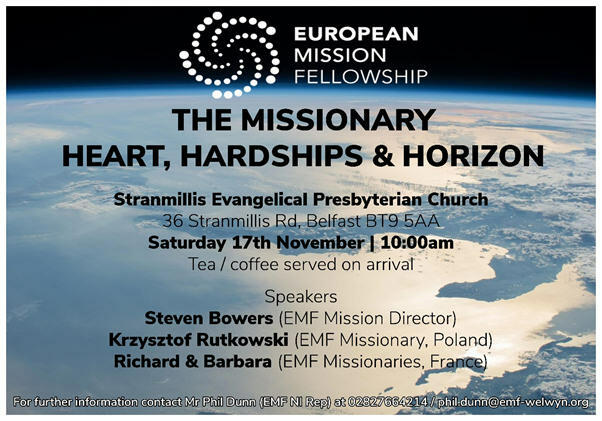 We are a fellowship of churches and individuals with a long and fruitful history in evangelism, church planting and leadership training across Europe. We connect churches and individuals to support a growing network of church planters, pastors, leaders and workers. We also provide a Bible-centred training programme.